We are passionate about what we do, and we know you are too. 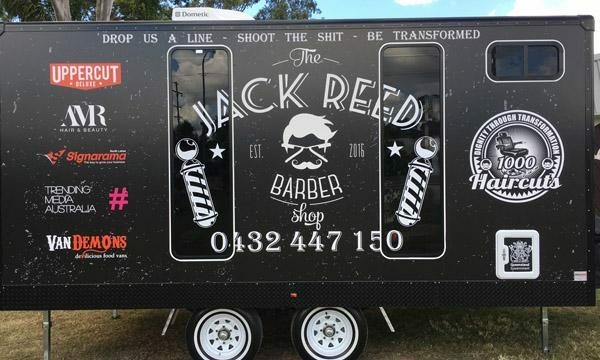 We know what it takes to design, construct and fit out custom food vans and custom built food trailers that you will love. Our in-house design team will work with you to create CAD drawings of your special project so that you can visualise the outcome before construction has commenced. We pride ourselves on our superior craftsmanship via our well-equipped production facility. 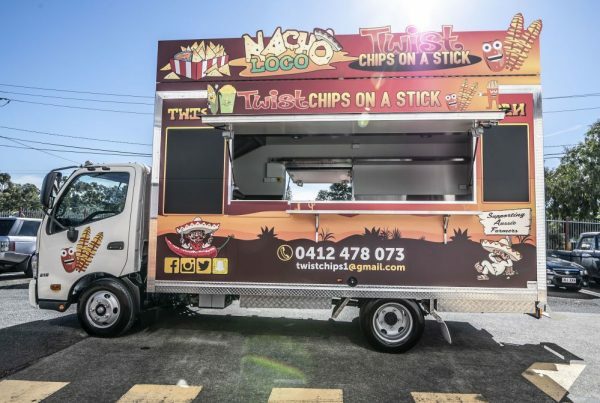 Our team of food truck manufacturers in Brisbane choose only the best locally sourced products to fabricate your custom food van to ensure your business can sustain year after year of lucrative work. 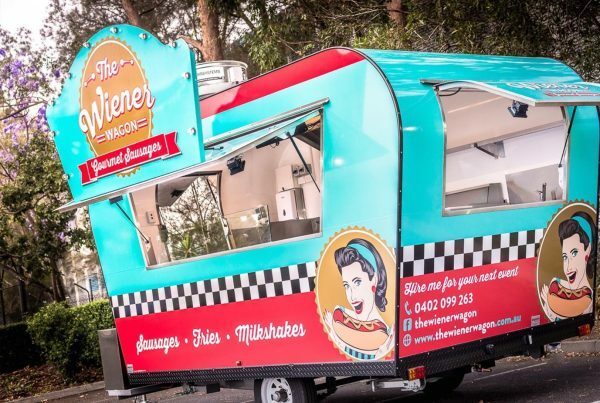 All of our food vans are fully built and fitted out right here in Australia. No cheap and nasty imports, which allows us to guarantee you will have the best quality food van possible. 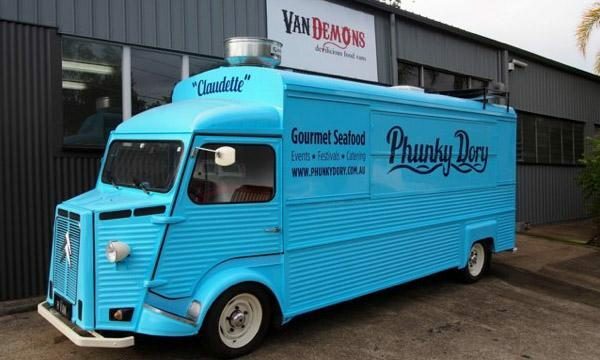 Only ever use a food vans manufacturer who understands that the presentation and appearance of custom built food trailers and food trucks are vital to a successful mobile food business. We are methodical in our approach to the design, construction and fit out of your mobile kitchen. This ensures that it not only looks attractive to your customers, but inside functions properly and practically as a commercial kitchen. 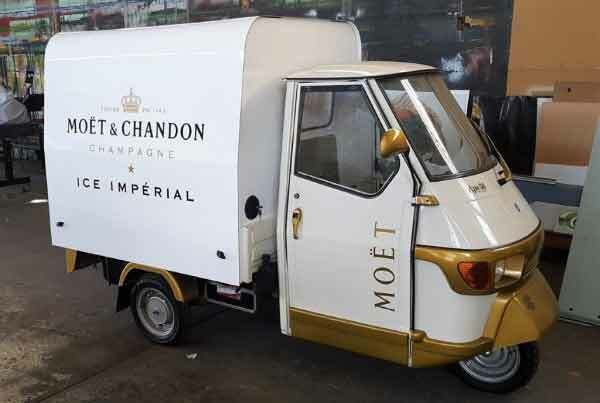 At Van Demons, we can design, build and fit out almost any mobile business. Your options are endless. If you can dream it, we can build it. ...thoroughly impressed by the level of craftsmanship and quality of work that we have received… I would highly recommend Van Demons to anyone looking to have a van of any description built. We can not thank the team enough for their hard work and effort they have put into making our piece of paper idea, a working piece of art!! Since my first contact with Van Demons I knew it. I didn’t have to look any further. Working with you has been great, time frame has been respectable, there are NO hidden fees. Just have to say thanks for building my dream. BIG thanks to the crew at Van Demons Vans, smashed it out of the ball park, our kitchen is A1. Can't recommend them enough. From the first drawing to this end result nothing was too difficult. Thank you for all that you have done in helping me achieve my dream. It is now a reality. Top job, amazing engineering and I haven't stopped smiling since I got it. 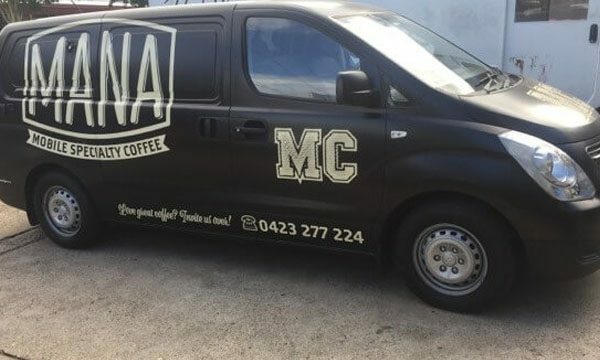 Chris Yorke, CJ’s Coffee Co.
Their quality of work has made them in RNA’s opinion leaders in food truck design and builds in Australia. …Great workmanship, quality truck and always on call to answer questions outside of hours. Highly recommended. Van Demons is full of angels. After one and a half years our food truck is working perfectly, no issues. Love your work!